Buying or Selling in Lebanon ? I can help. Patrick Higgins – Keller Williams Realty 615-682-1718. 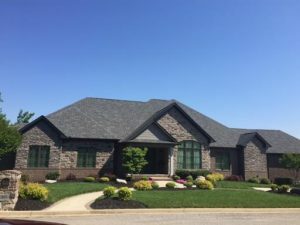 Five Oaks Subdivision Lebanon TN Homes For Sale – The Five Oaks Subdivision is an upscale development of luxury homes, cottage style villas and town houses with access to Five Oaks Country Club & Golf Course. The latest additions to the Five Oaks eclectic residential choices are “The Grove At Five Oaks“ and “The Villages At Five Oaks” . Popular streets in Five Oaks include Village Circle, Callaway Drive, Chesapeake Court and Ridgecrest Lane. For Five Oaks Home showings & inquiries, please contact Patrick Higgins – Keller Williams Realty 615-682-1718. Considering A Home Purchase In Lebanon? Search by Subdivision, Price and Home Features. You Are Going To Love Lebanon! 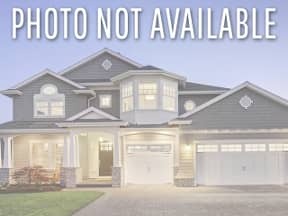 Open Houses For This Weekend! Check out these Hot New Neighborhoods In Wilson County, Tennessee.